The Turtle Museum is dedicated to educating the public about sea turtle awareness and are open seasonally. The Turtle Museum hosts a variety of events and lectures, including an Earth Day celebration where the public can meet local conservation groups that work on behalf of the wildlife of the Florida Keys and lectures on the history of the Key West Turtling Industry. 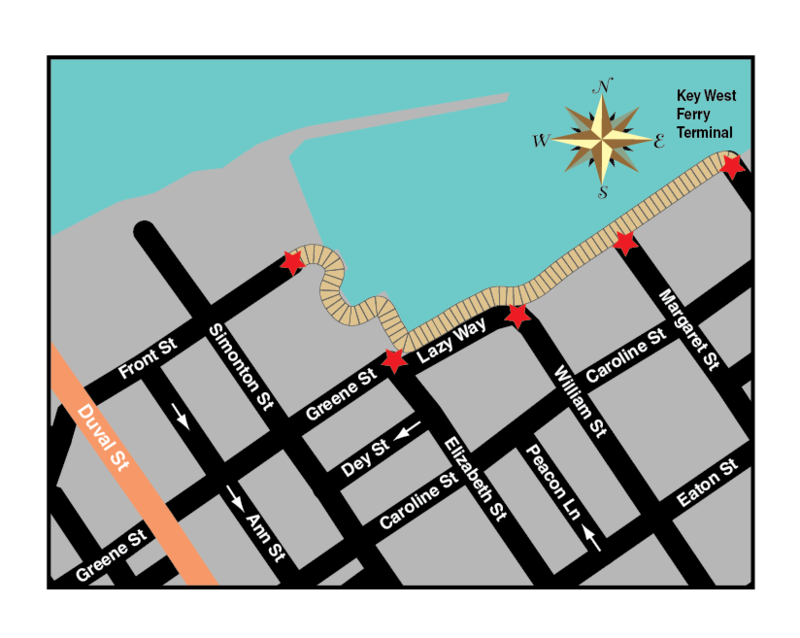 Here's a quick bit of history about turtle fishing in Key West. In the early 1900s, turtle fishing in the Florida Keys nearly wiped out the local species. By the 1950s, conservation and rescue efforts have been making a positive impact including promoting awareness, protecting habits, and tagging for research and study.